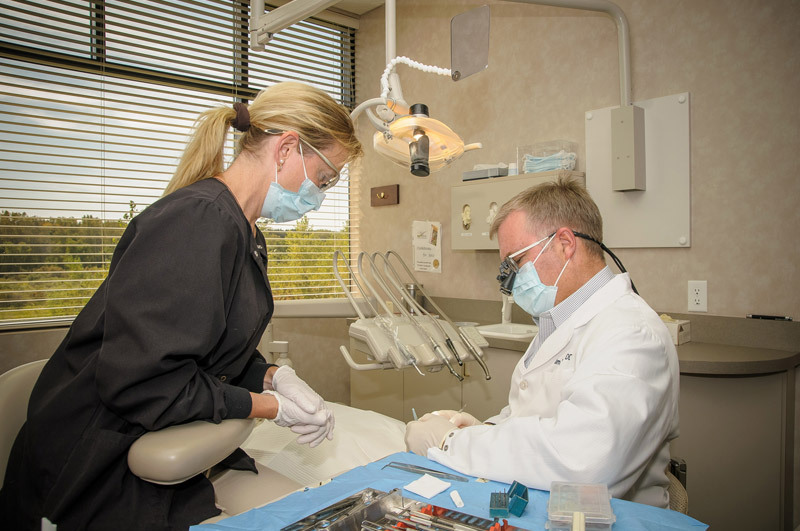 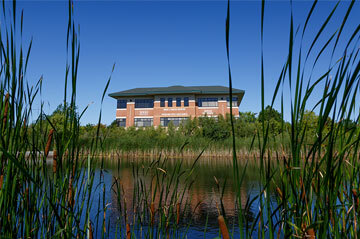 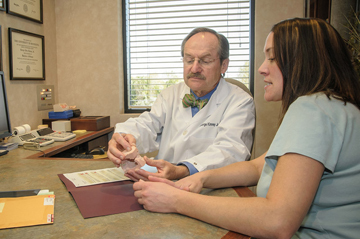 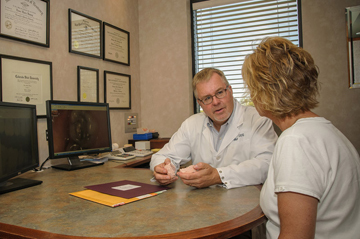 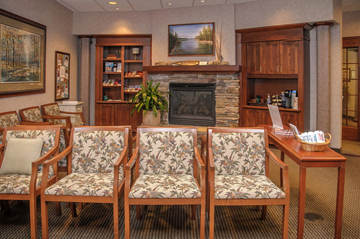 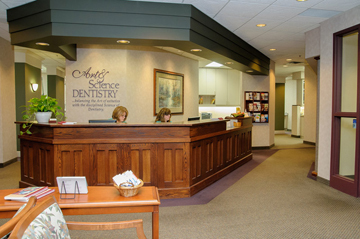 Our dentists work hard to provide high-quality, compassionate care to all of our patients. 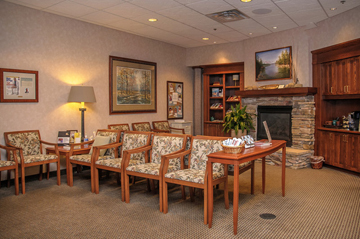 If you would like to see examples of the care Drs. 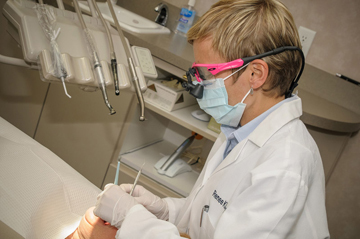 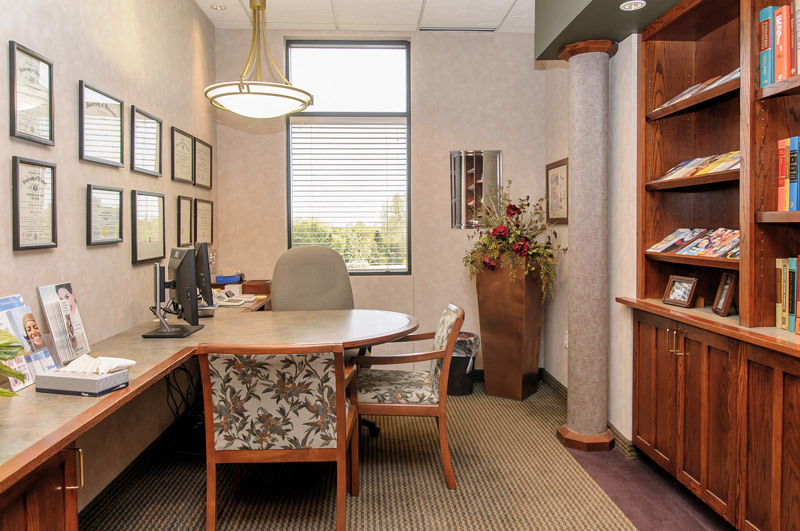 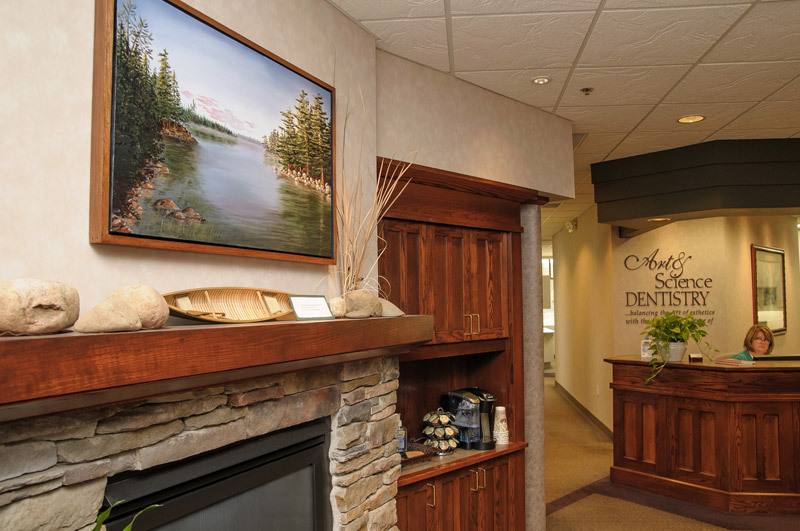 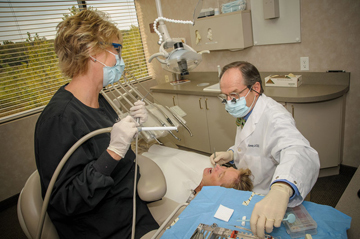 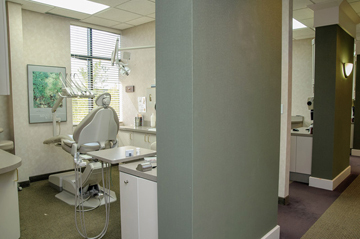 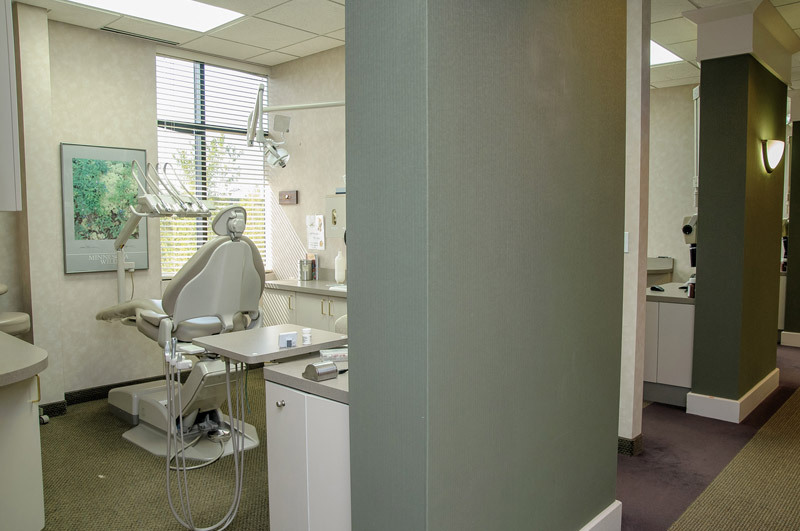 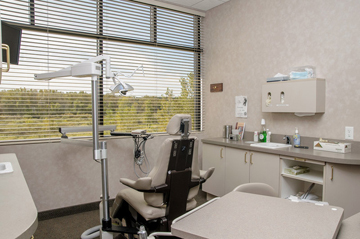 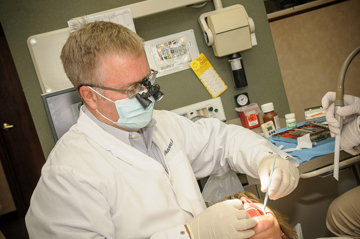 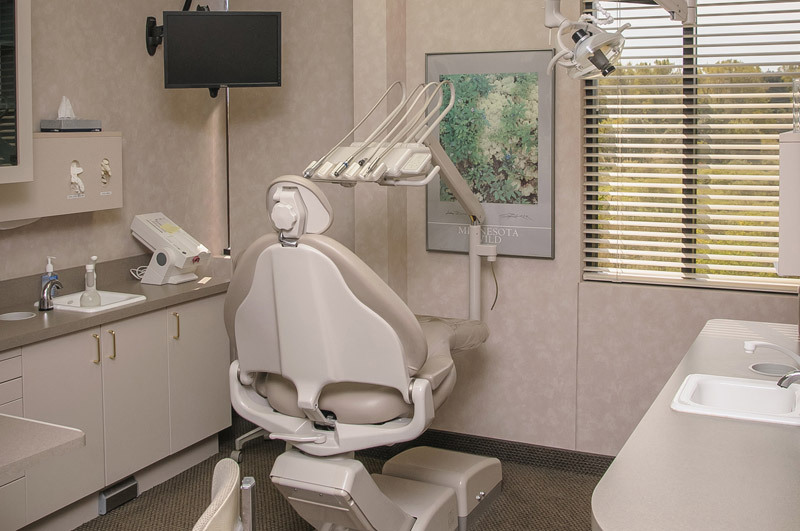 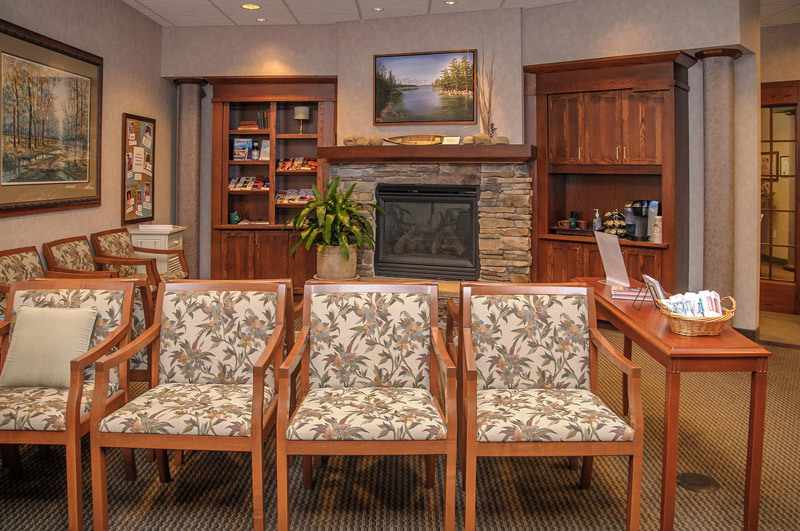 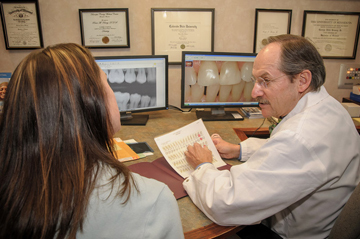 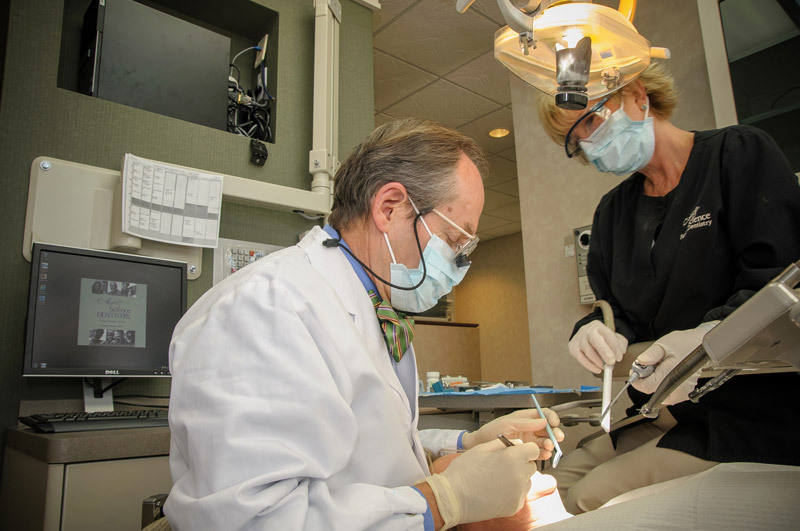 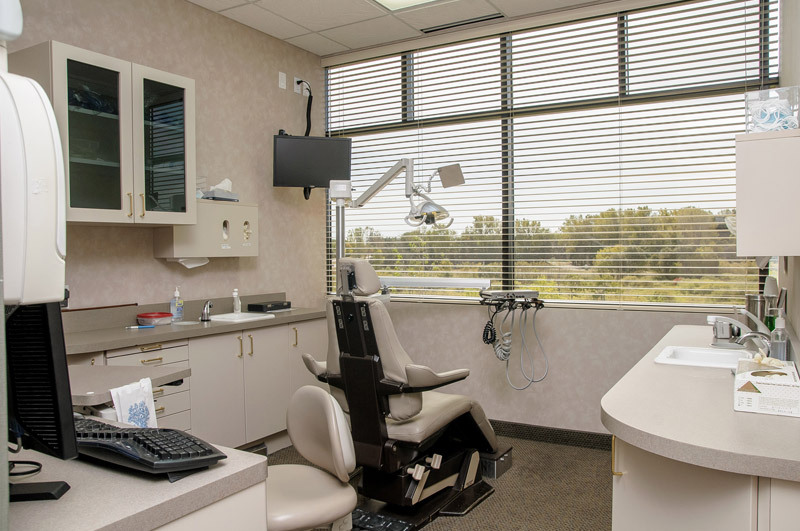 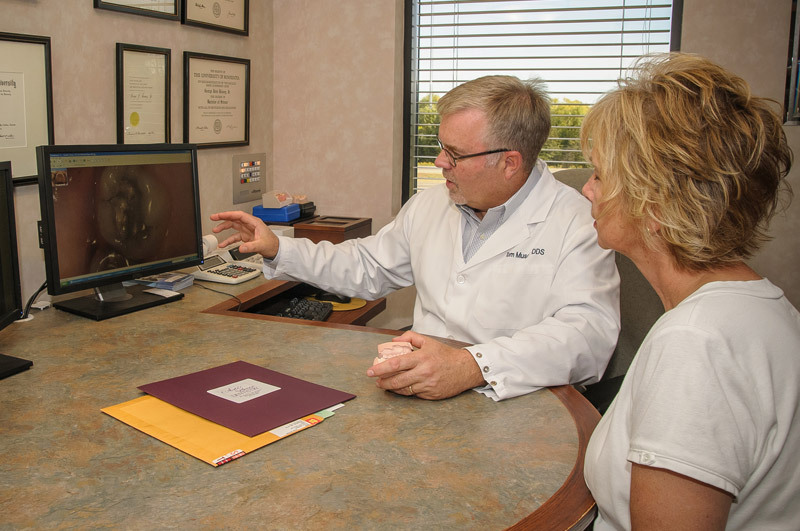 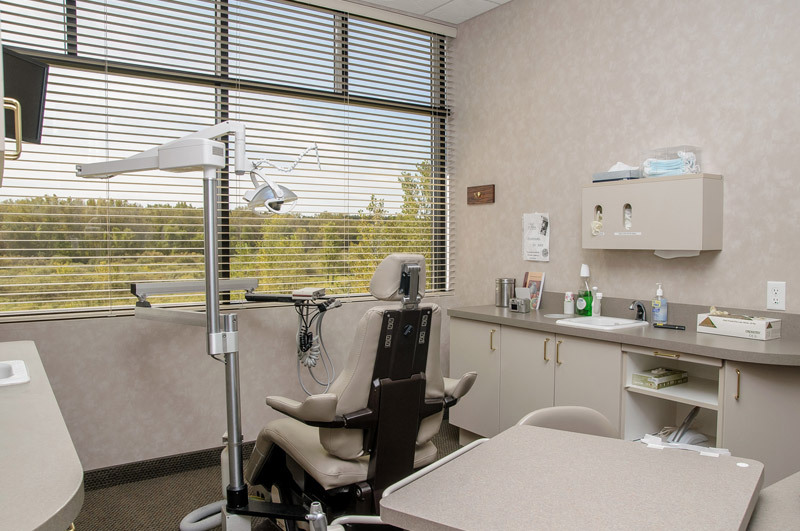 Kinney, Musser, and Kinney have used to help their patients achieve their ideal smiles, feel free to browse our gallery. 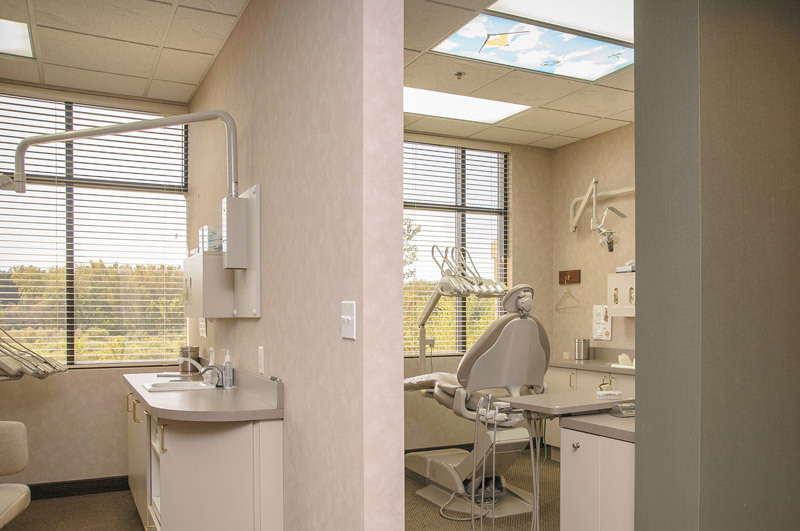 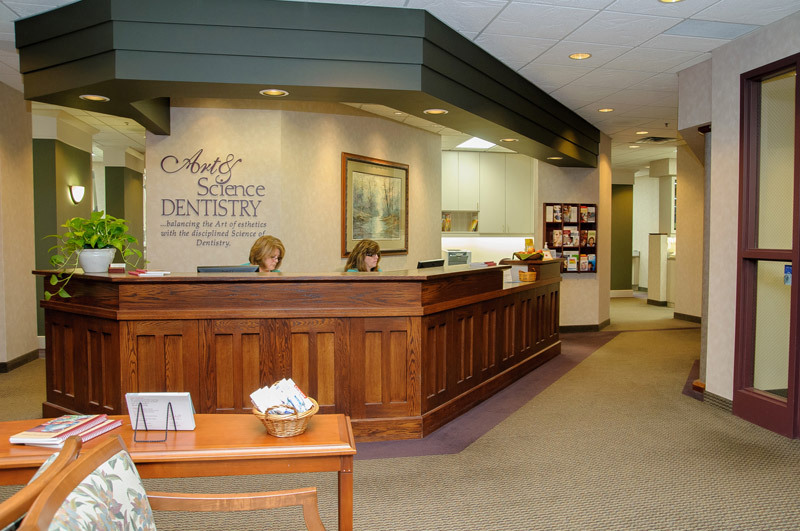 Please contact us at Art & Science Family Dentistry today if you are interested in learning more about our dental care in Woodbury, Minnesota.